What would you say if you had 30 minutes? 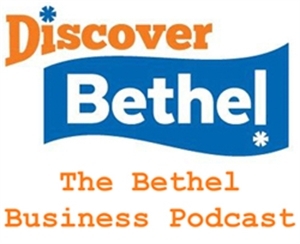 The Bethel Business Podcast is a great, long story platform to let potential customers discover who you are, what you do, and what makes your business different. Get wide spread exposure (via SoundCloud, YouTube, Google Play, and iTunes) and active marketing via the Bethel Chamber of Commerce as well as your own web and social media sites.